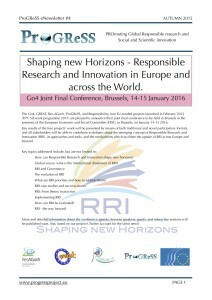 Our goal is to promote a governance framework for Responsible Research and Innovation (RRI) globally. We will compare science funding strategies and innovation policies in Europe, the US, China, Japan, India, Australia and South Africa. Linking existing RRI networks from all over the world, we seek to build support and momentum around a normative model for RRI to foster the convergence of innovation systems at the global level. 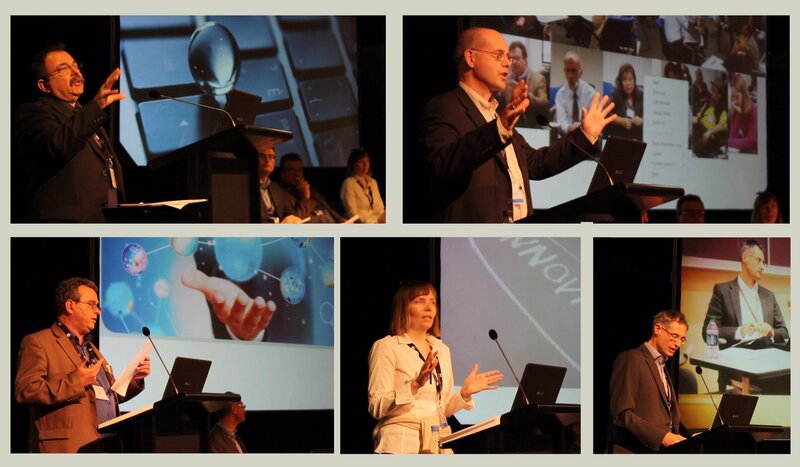 Go5 coordinators (top left to bottom right): Aki Menevidis, Bernd Stahl, Philippe Goujon, Doris Schroeder, Ralf Linder. 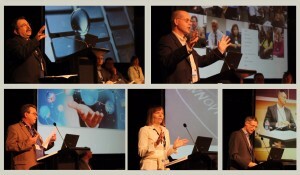 The first five RRI projects funded by the European Commission came together for ESOF2014. “The premier science event of the year” gathered 4,500 delegates in Copenhagen from 21 – 26 June 2014. Queen Margrethe II and President of the EC Barroso opened the proceedings. Together with Karen Fabbri (the RRI project officer from the EC) and Hilary Sutcliffe, the 5 Co-ordinators took part in a panel on RRI moderated by BBC science journalist Quentin Cooper. A short film of the panel made by the ProGReSS project is available at the ProGReSS YouTube Channel. RRI experts interviews and commentaries, the ProGReSS project latest achievements, RRI news resources and events from around the world, and much more! 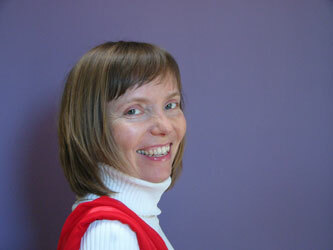 complementary interdisciplinarity (Computer and information science, Economics, Engineering, Ethics, Gender Studies, Geography, Law, Management, Medicine, Natural Sciences, Political Science, Psychology, Social Sciences, Technology studies).